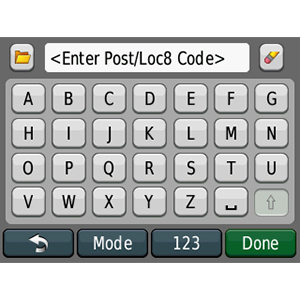 Always arrive at the right destination with Loc8 Codes for Ireland on your nüvi®. 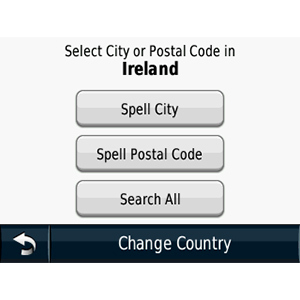 With this one-time purchase unlock code you'll get pinpoint-accurate addressing across the Republic of Ireland and Northern Ireland with precise destination searches. 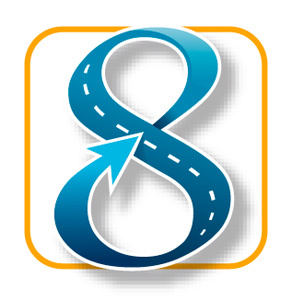 Whether you’re looking for a residence, business, tourist attraction, event or landmark, Loc8 will revolutionise the way you describe and navigate to destinations, with digitally-generated navigation codes to help delivery businesses, taxis, consumers and tourists find their way to exactly the right place. Now there’s no need to rely on local knowledge or guess the spelling of a destination. 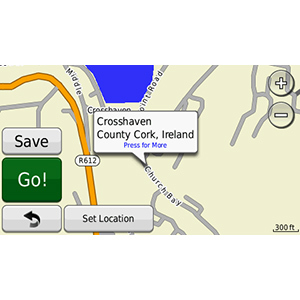 With Loc8 you’ve got the most accurate addressing to enhance your navigation across Ireland. 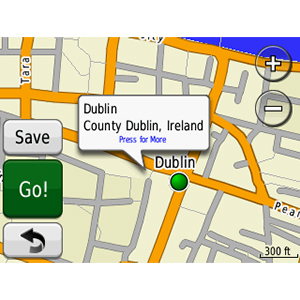 All compatible devices require the latest software and Ireland maps to ensure Loc8 works effectively. 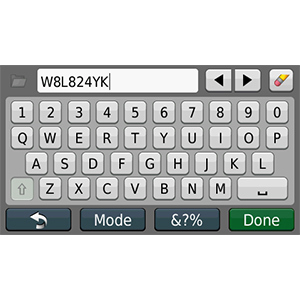 Please use WebUpdater to ensure the software on your device is up-to-date.